Here at Distinctive Dental Care, we provide you with a comprehensive and personalized dental experience. Our goal is to make your treatment as convenient and comfortable as possible. From our relaxed environment to our use of state-of-the-art technology, we make sure to meet all your dental needs every time you come to our Lake Jackson office. Led by Dr. Scott Elrod, our friendly and experienced dental team will take the time to deliver the top quality care you deserve, and the smile you’ve always wanted. 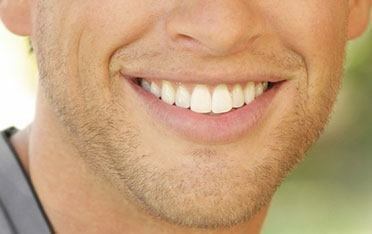 In striving to reach that goal, we offer a complete line of cosmetic and general dental services. These treatments, products, and services utilize the latest in advanced dental technology, including 3D imaging, digital X-rays, CEREC® same-day restoration technology, VELscope® oral cancer screenings, intraoral cameras, orthodontics and more. Whether you need a routine cleaning or a full mouth reconstruction, we make every effort to ensure you have an exceptional dental experience with efficient, precise care. Contact us today to schedule your appointment. Dental care should be an inviting and relaxing experience. Unfortunately, not everyone has had such positive interactions with the dental industry. Sometimes this is due to physical difficulties that the office was unable to accomodate. Sometimes severe anxiety keeps one from calling the dentist at all. From our hospitality desk to our friendly service, we make sure you are comfortable throughout your entire visit. We offer a multitude of options for each service, in order to develop the treatment plan that fits you perfectly. We even offer sedation options for your office visits. If you have any reason to avoid the dentist—any reason at all—we here at Distinctive Dental Services will do our very best to accommodate both you and your needs. You deserve complete health, and we’re here to help you attain it. 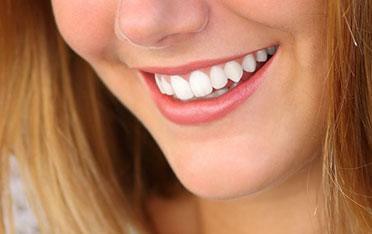 Contact us today for personalized dental care that will help you achieve your best smile.